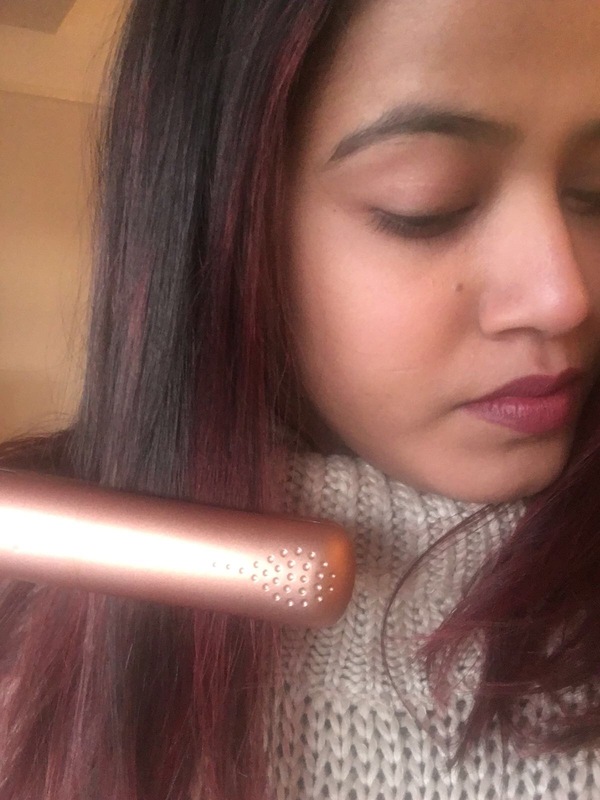 New Copper Luxe GHD Straightner Review. 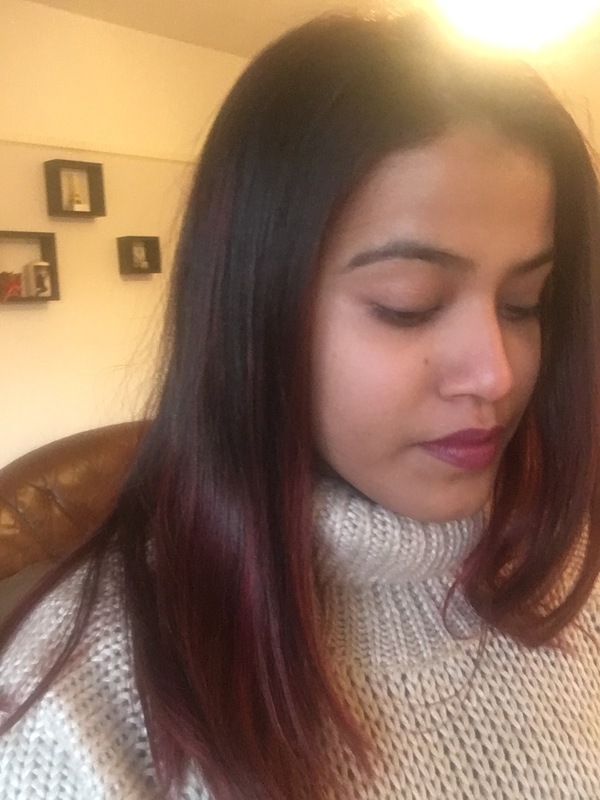 January 22, 2017 January 26, 2017 Categories beautybeauty, ghd, ghdhair, ghdhairstyler, ghdproduct, ghdreview, goodhairday, haircare, hairstraightener, hairstyles, hairtips, hairtrend, lisser, productreview, straightener, straighthairLeave a Comment on New Copper Luxe GHD Straightner Review. I am in love with my new GHD ( Good Hair Day) styler. 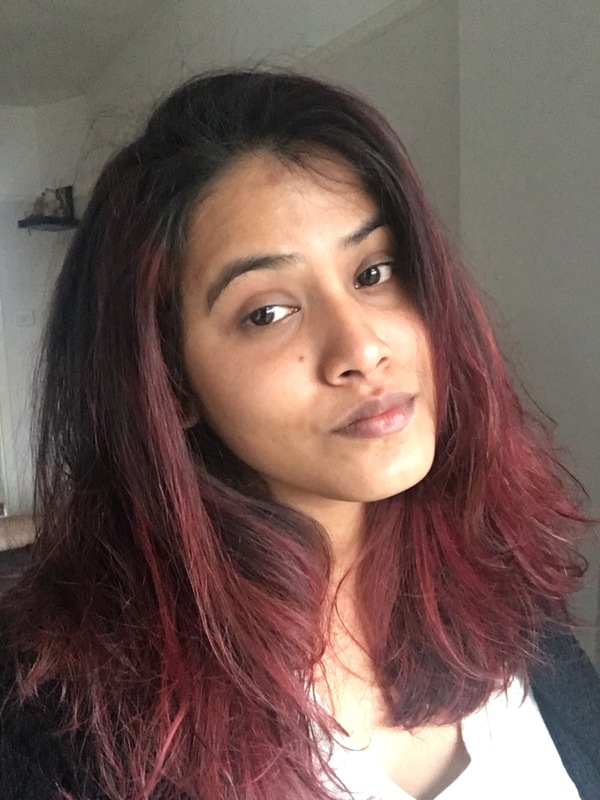 I received it as a Christmas gift and it not only looks amazing, it works magic on my hair. 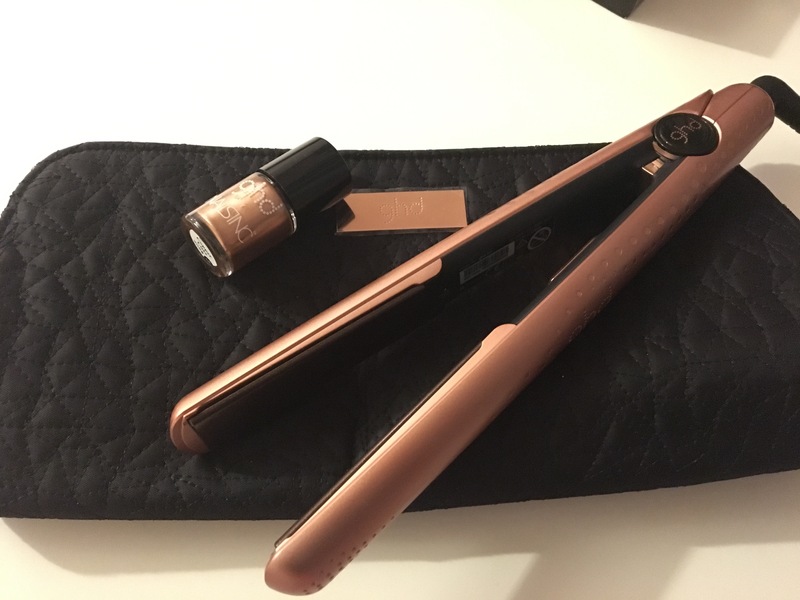 The Copper luxe GHD straighter is the Holiday edition and it comes with a pretty Copper nail polish NAILSINC and a heat resistant bag. It is lightweight and it has a very long cord so you don’t have to cling to the wall😊. If the straightener is not used for 30 minutes, the heater gets turned off and the styler will go into sleep mode. The good news for straightener addicts is that this straightener does not make your hair brittle, dull and damaged. 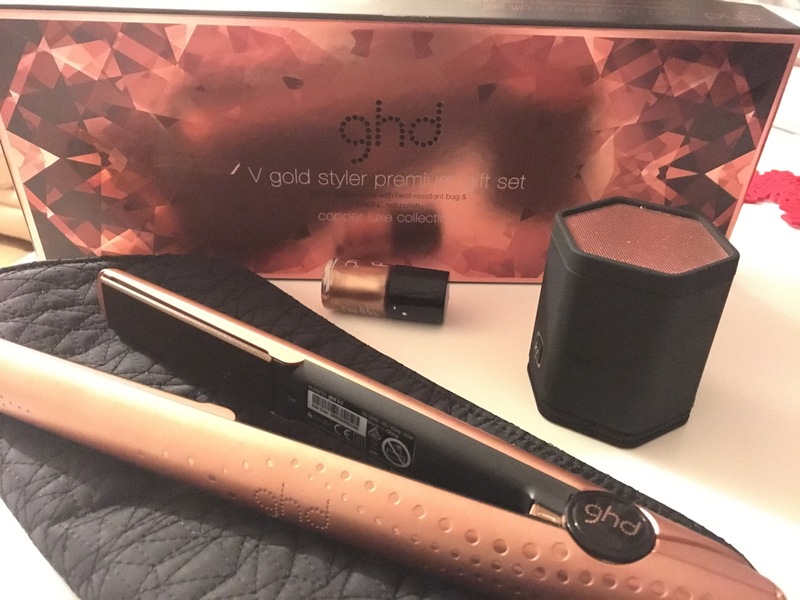 Let me know if you have tried GHD and if you have any other favorites in their range. Catch you soon!! Previous Post Post Holiday Season Glow- Holographic Skin! 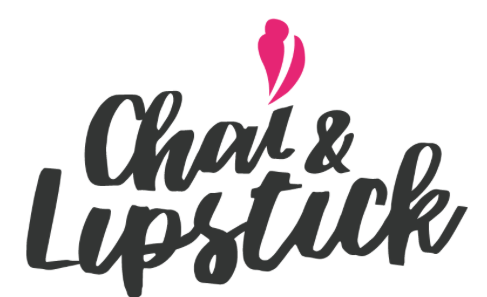 Next Post Urban Decay Vice Lipsticks Review.